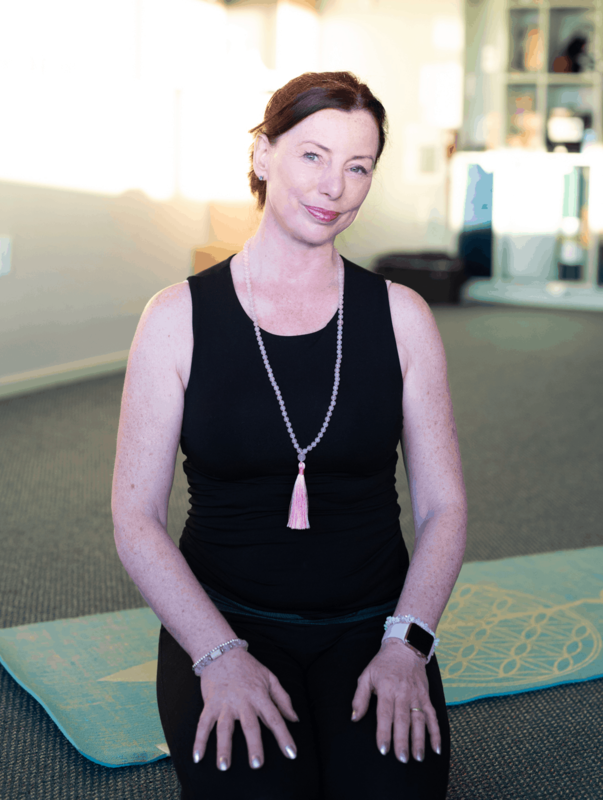 Albany Yoga Room has developed an innovative and affordable initiative to help local employers to improve the health and well-being of their staff. Our four-week Workplace Wellbeing programme allows groups of colleagues to take one hour a week to enjoy the physical and mental benefits of practising yoga. Alleviating stress in the workplace is a top priority for high-performing businesses as, over time, it can take a physical and emotional toll on staff and impact on productivity. Studies have shown that regular practice of yoga poses and breathing techniques encourage the body and mind to relax, relieving feelings of anxiety and tension. Yoga teaches you how to relax deeply, enabling you to deal with stress more efficiently, to breathe easier and to sleep better. Stress is now recognised as a common factor in a multitude of illnesses and alleviating this improves general wellbeing. Yoga can improve circulation, digestion and strengthen your immune system. Healthier, less stressed employees perform better and have fewer sick days, resulting in greater productivity. Employees are your greatest asset – providing staff with wellbeing programmes improves morale, job satisfaction and raises employee retention rates. Taking part in activities outside the office improves team culture and workplace camaraderie. Workplace wellness programmes enhance the public image of the company, increasing its reputation as a great place to work. There are a couple of options – businesses can either pay for staff to take part or simply promote the programme and support staff to take time out of the office to do it at their own cost. It works out at $14 a class which is very reasonable for yoga classes these days! Let me know if you would like us to design a flyer to promote the programme to your staff. Each class is an hour long and is suitable for beginners and those who have previously practised yoga. All equipment is provided. When: We currently have openings for Workplace Wellbeing courses on Monday and Wednesday afternoons. Class start time could vary from noon to 2.30pm to suit your business needs. We have endeavoured to keep costs low so this is an affordable programme for local businesses. Please note we need a minimum of eight people to run the programme and can cater to a maximum of 25 students. Fees must be paid before the programme commences. The fees will be $56 per student for the four-week course. Please let me know if you have any questions or need further information about our Workplace Wellbeing programme. We look forward to helping you and your staff start a journey to better health.